3 Beds 2 Baths 1,577 Sq. ft. Your search is over! Welcome home to 1015 Alabama Ave. 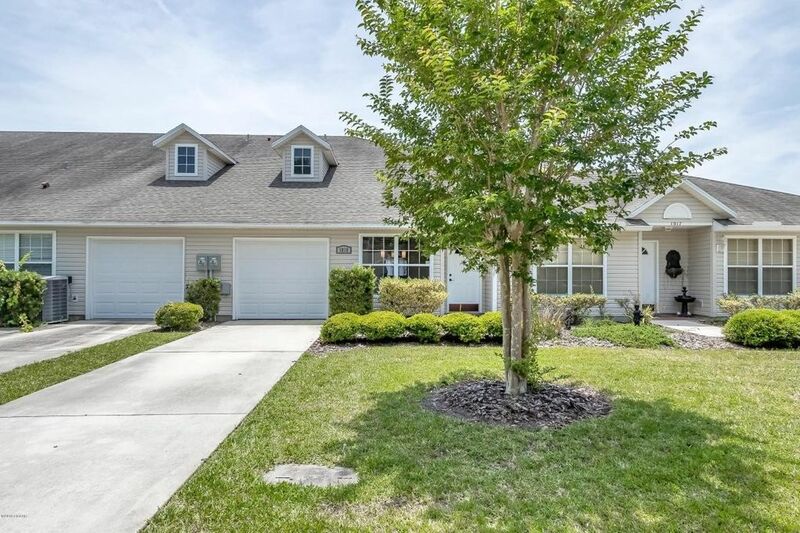 This three-bedroom, two bath townhouse with garage, is perfect for the owner ready to sit back and truly enjoy the Florida lifestyle. The interior is spacious and open featuring: newer appliances, tile backsplash, tile, laminate, and carpet flooring, volume ceilings, and inside laundry. The stairs lead you to an upstairs loft-landing, the second and third bedrooms and bathroom. The outdoor space includes a paver patio overlooking the Mirage Pond. Roof, lawn and landscaping, exterior paint, mailboxes, and common area are all included in monthly fee. This townhouse is in a prime location nestled between Riviera Country Club and Riviera Oaks Dog Park on a quiet block, and is just minutes from Ormond Beach and everything the, greater Daytona Beach area has to offer: Daytona Beach International Airport, Daytona International Speedway, Tanger Outlet Mall, One Daytona, Port Orange Pavilion, restaurants, medical facilities and hospitals, and I-4 and I-95 and Orlando attractions. Directions: From Port Orange: N on Nova. E on Alabama. Home on right.